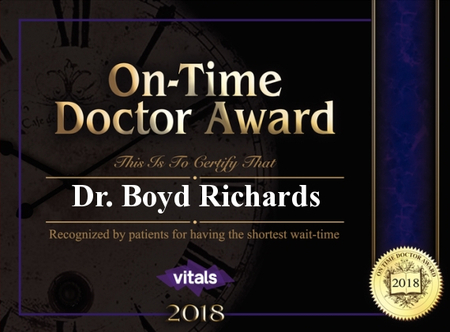 Dr. Richards respects and cares about his patients, treating them with the utmost sensitivity and patience. An extremely skilled neurosurgeon, he gains the trust of his patients by ensuring they are treated fairly and thoroughly. Dr. Richards focuses on the treatment of cerebral aneurysms and arterio-venous malformation. 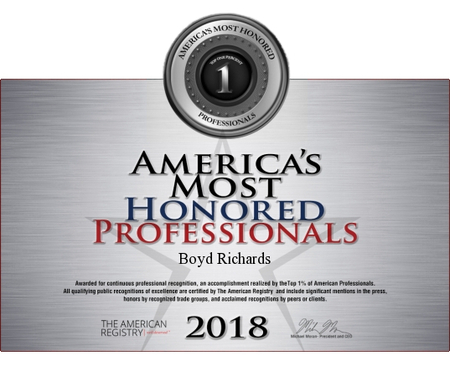 Dr. Richards received his medical degree from Kansas City University of Medicine and Biosciences in 2004 and completed his Osteopathic Neurosurgical Residency at Providence Hospital, College of Osteopathic Medicine, Michigan State University in 2010. 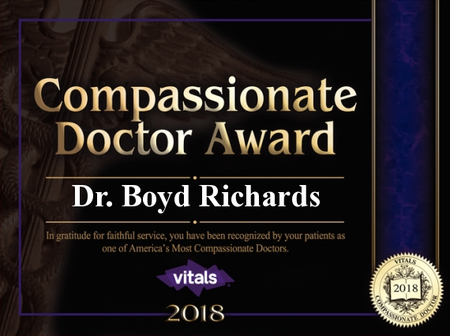 Dr. Richards then underwent an endovascular neurosurgery fellowship at the University of Alabama, Birmingham and was board certified in Neurosurgery in 2011. Dr. Richards became the Associate Program Director of the Neurosurgical Residency, Ascension Providence Hospital in 2018 and the Medical Director of the Stroke service, Ascension Providence Hospital in 2017. 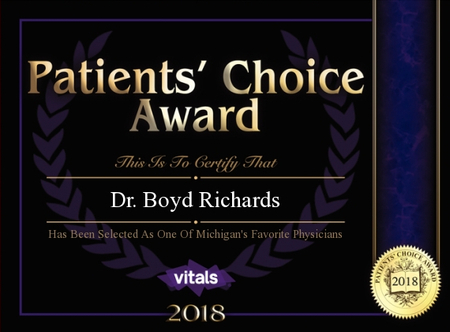 Dr. Richards became a clinical assistant professor of the Department of Neurological Surgery, Oakland University William Beaumont School of Medicine in 2012, and the College of Human Medicine, Michigan State University in 2016. Dr. Richards has been the Chief for the Neurosurgery section, Beaumont Hospital – Farmington Hills since 2013. 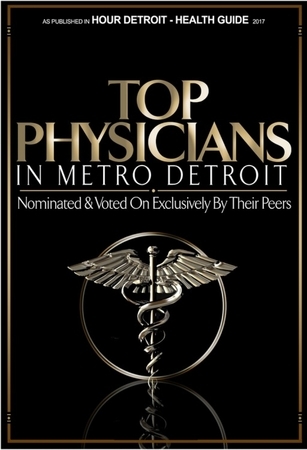 Dr. Richards has been elected one of the top doctors in Detroit by the Detroit Hour magazine from 2014 to the current year. If you asked my patients about my style of practice, I hope they would say that I become friends with my patients. More than anything, I think that developing a good patient-physician relationship is important because that allows me to get honest answers from the patient as they get honest answers from me.